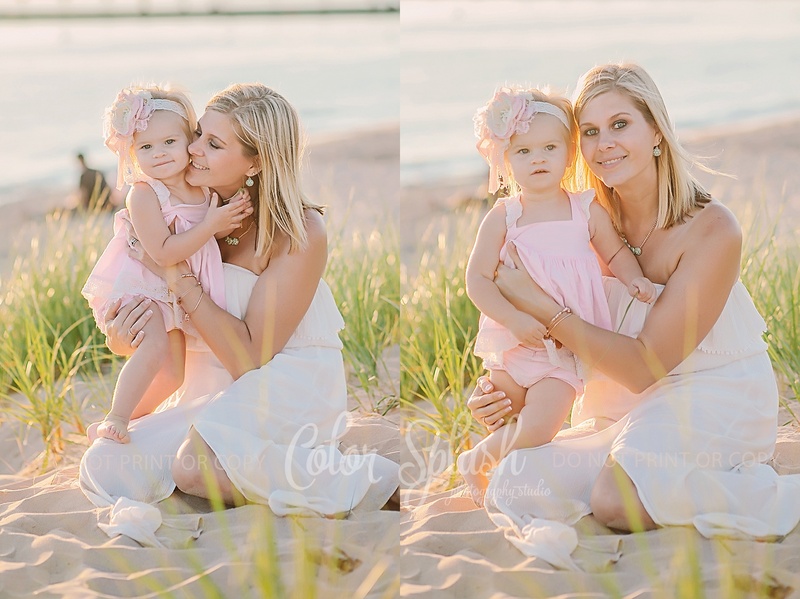 It was such a delight meeting this little girl and her family in person this past week! 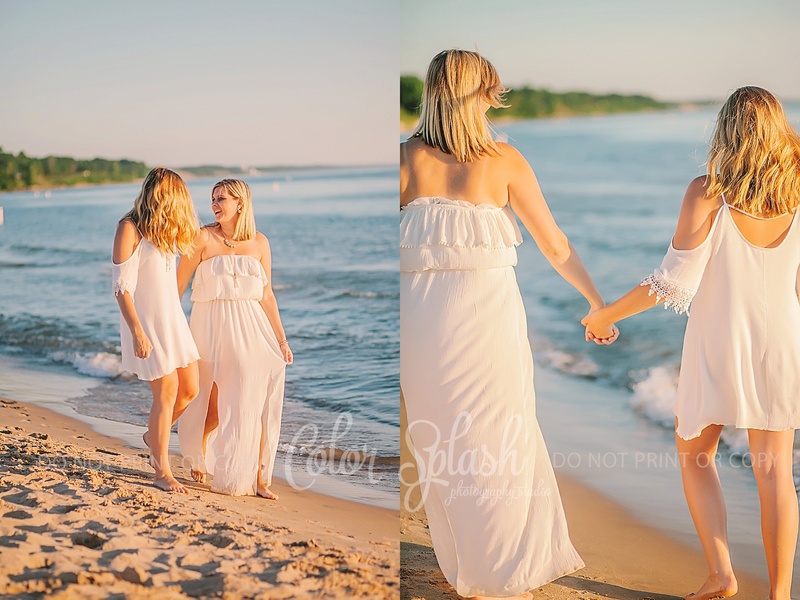 Nicole and I have become good friends through our girls clothing addiction. 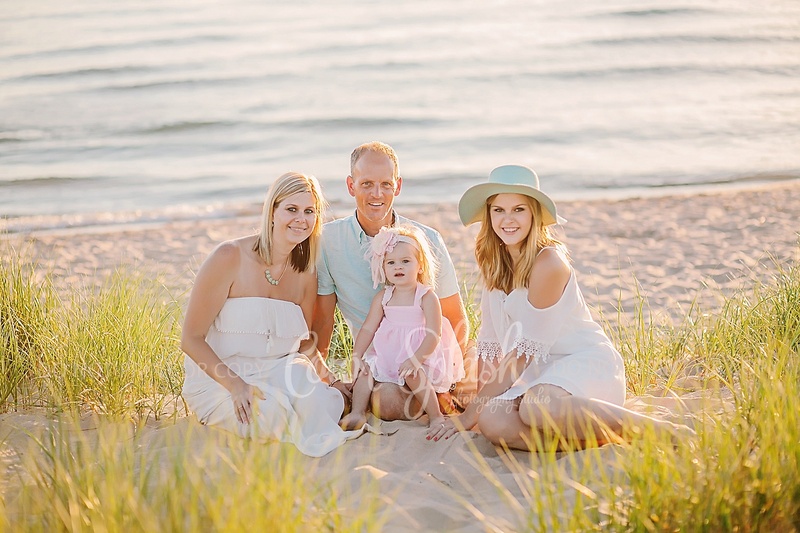 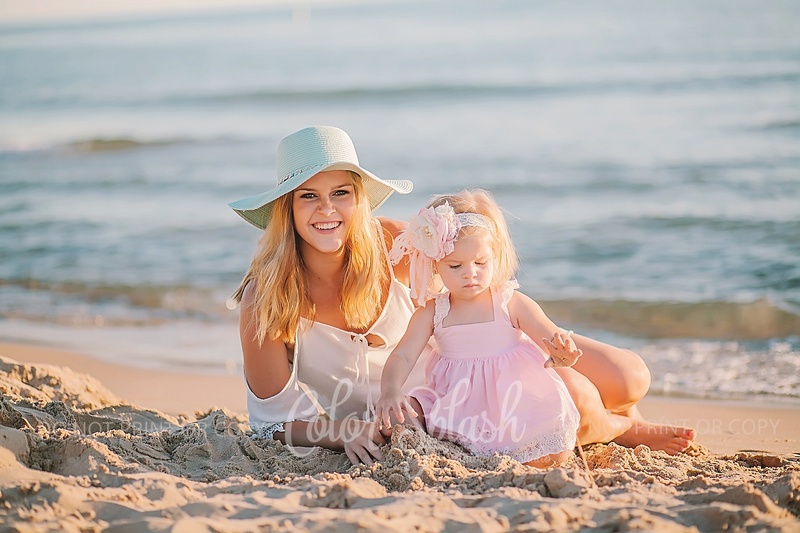 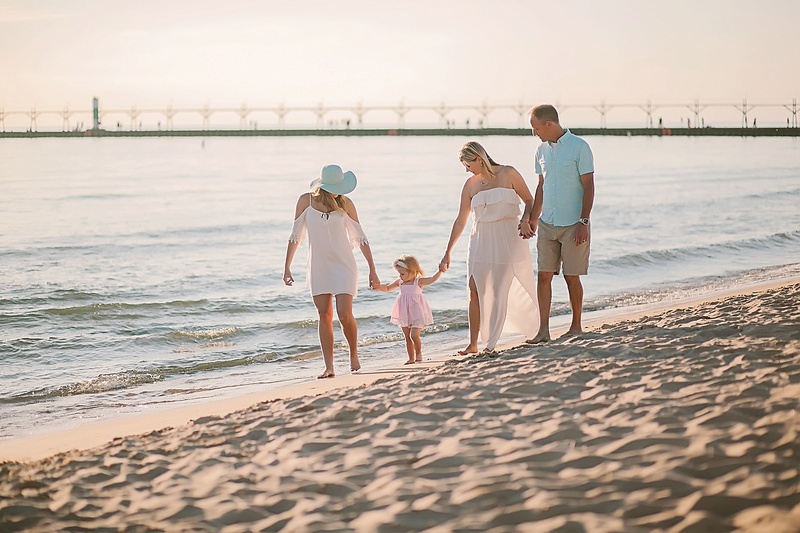 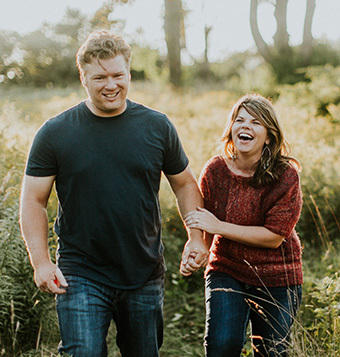 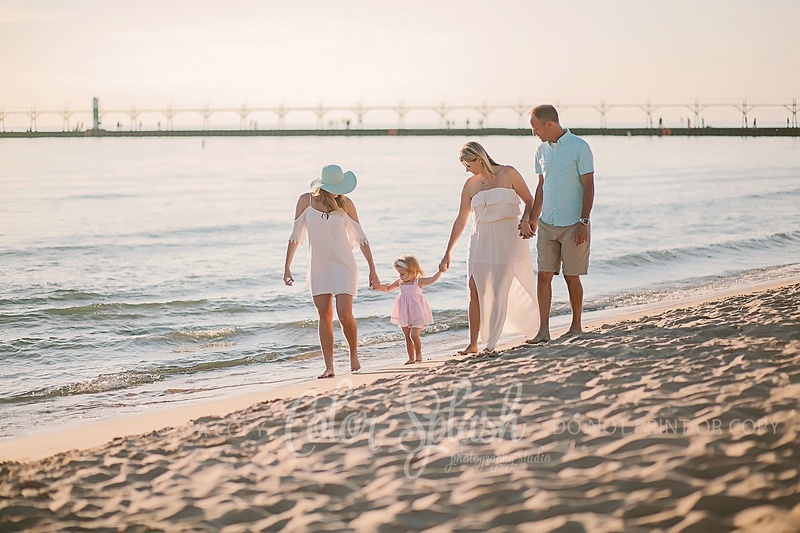 Nicole asked me about doing their family photos and Carli’s two year session this winter. 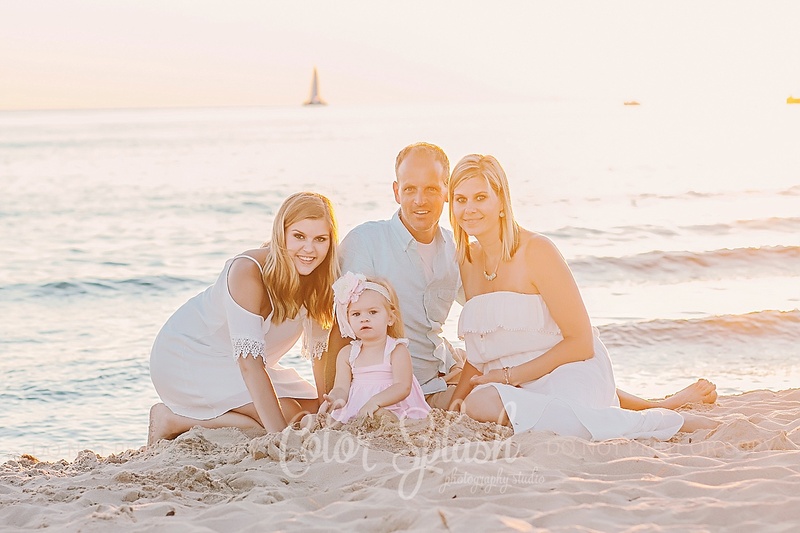 They live a few hours away so they planned a camping trip into South Haven so we could do a beach session. 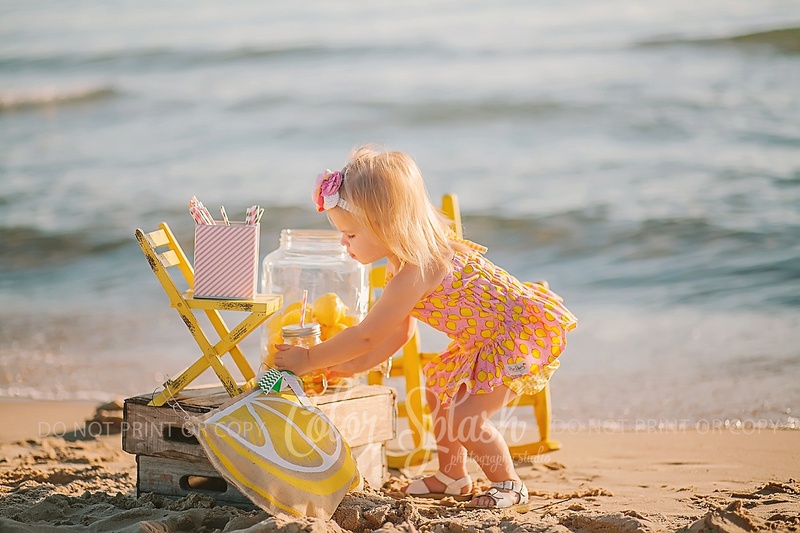 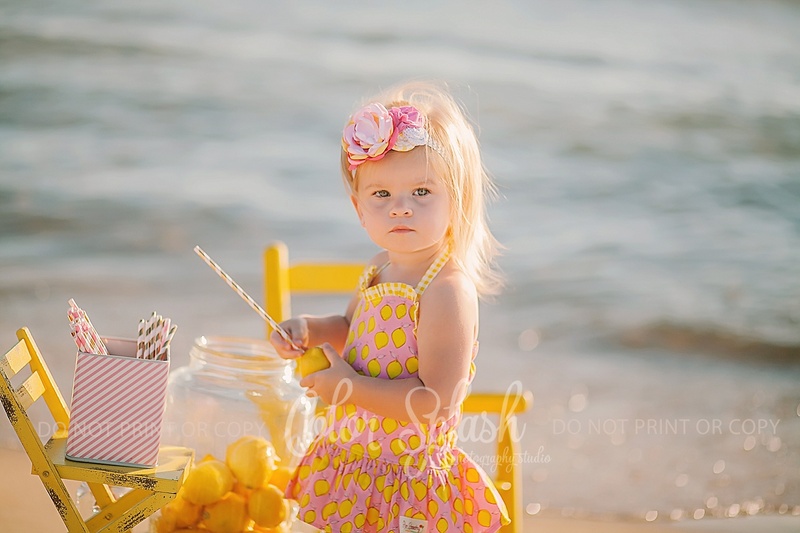 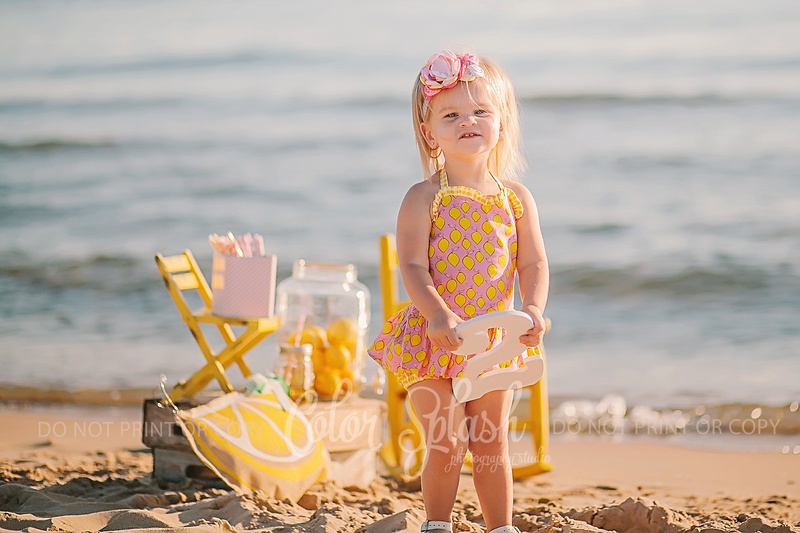 I absolutely adore her lemonade stand idea and Carli’s adorable lemonade outfit! 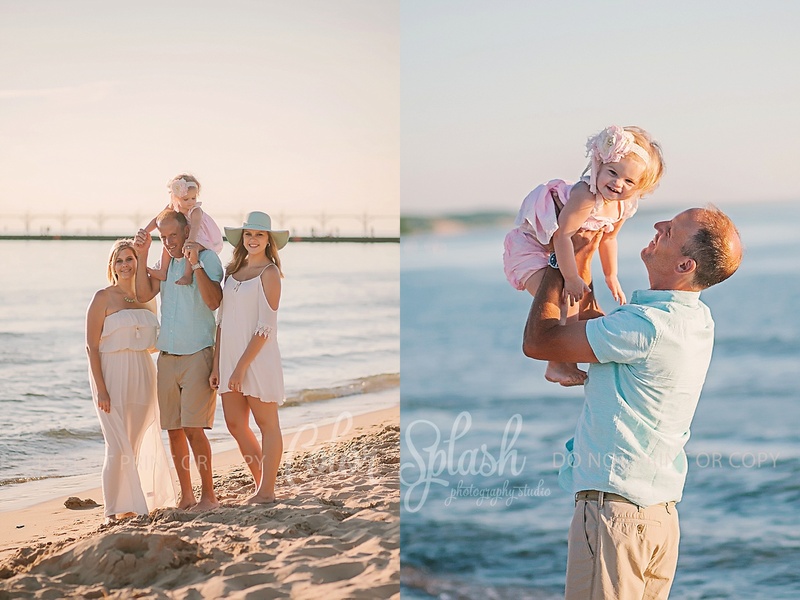 This family is just way to sweet all the way around and it was such a pleasure to spend time with them last week. 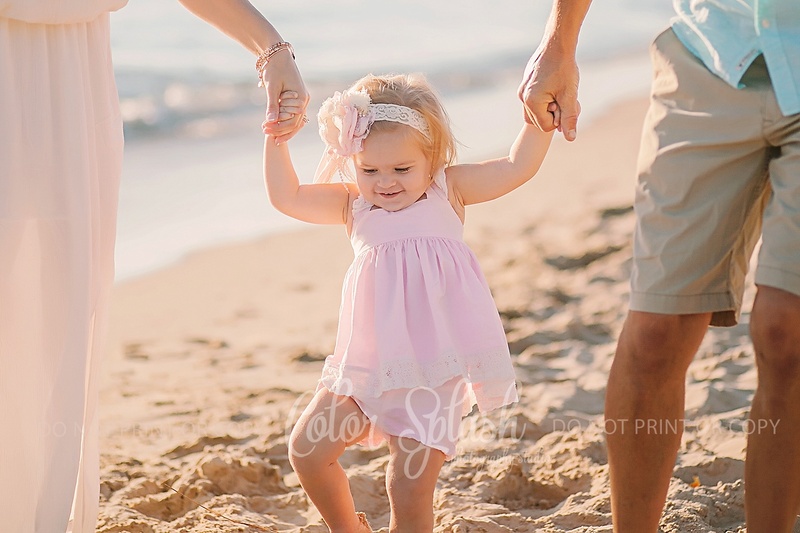 Happy upcoming second birthday, Carli!